Karen: I am an Entrepreneur, a huge supporter of women and I am someone who truly believes in utilizing my platform to advance others. Karen: I came up with the concept of the Spectrum Circle early in 2015. 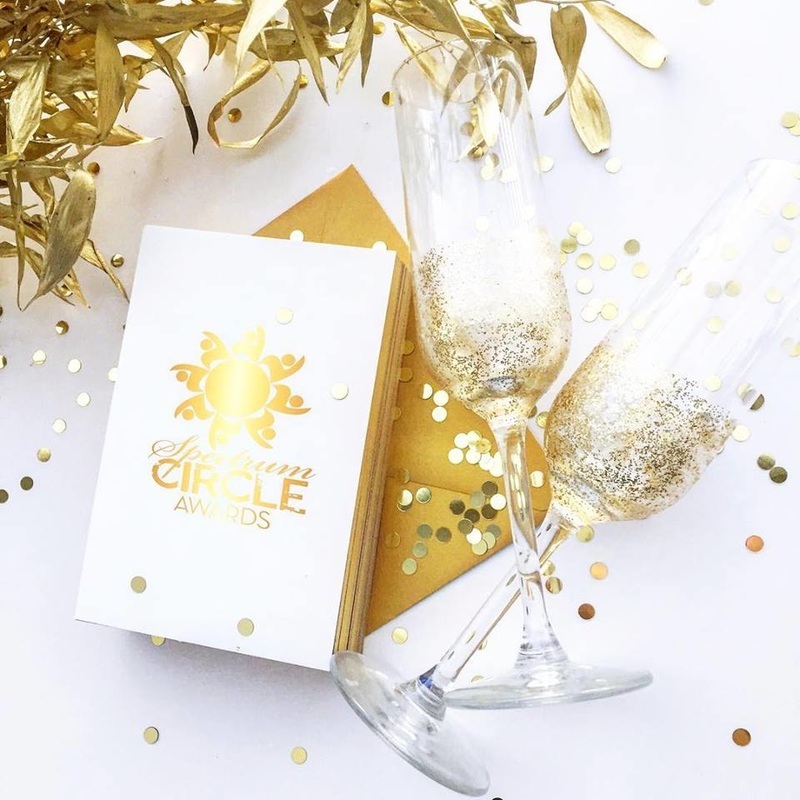 The Spectrum Circle www.thespectrumcircle.com is a content platform where women can share their stories and be celebrated on their rise to success. It encompasses women of all stages from Millennial to retirement. In addition we cast a spotlight on women who are presently achieving in their different fields or sectors. Copa: There have been a few previous Spectrum Circle Events, please share them with us. Brett Johnson Game Changer Brunch Event from Streetz Media on Vimeo. Spectrum Circle's High Impact Non Profit Panel Discussion from Streetz Media on Vimeo. Copa: The Spectrum Circle has an event that's coming up soon, what's it all about? Karen: Actually we have a few events coming up very soon. The next on will be a "Game Changers Brunch" coming up on March 6, at General Assembly. 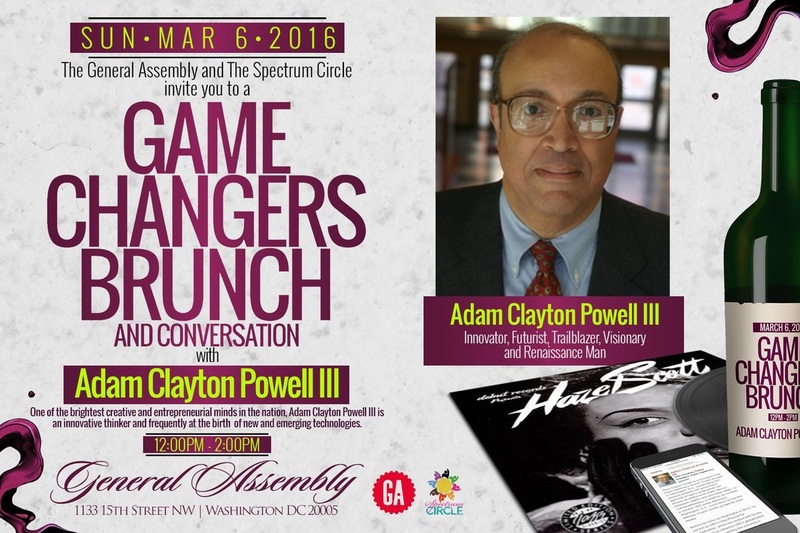 Our 'Game Changer' is Adam Clayton Powell the Third, son of Hazel Scott, Jazz Pianist and Adam Clayton Powell Jr. He is the son of the famous Congressman from Harlem. I am very excited to have Adam come to speak on some of the things he is doing and worldwide. 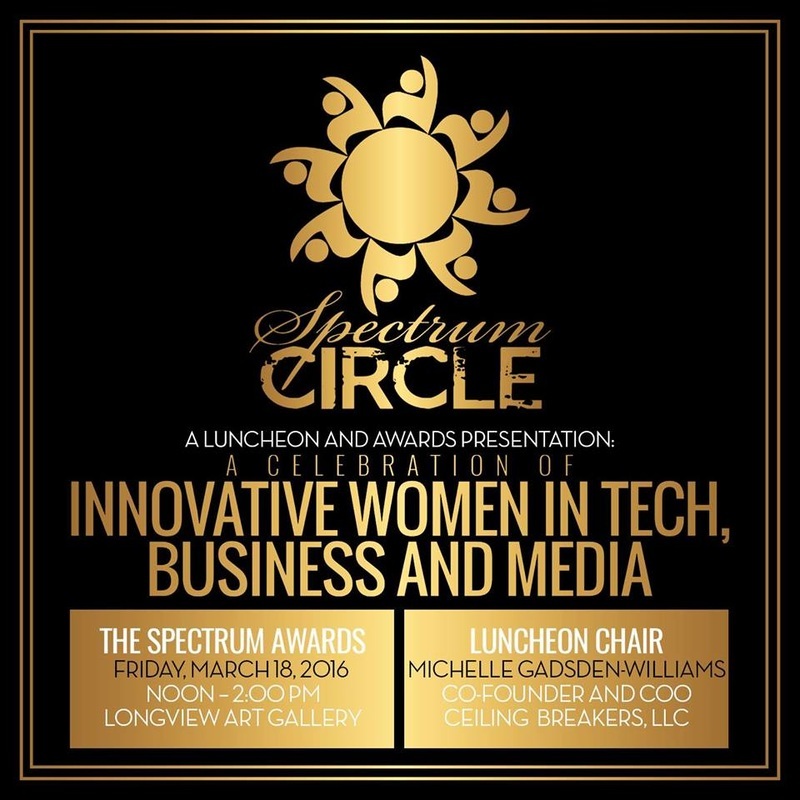 The next event that will be coming up will be on March 18th at the Longview Gallery is the "Spectrum Circle Awards." This will be the inaugural event where we will honor three phenomenal women in Business, Technology and Media. Also we will be giving an award to a young woman on the rise. We have been looking for women who have stories to tell, performing something special in their careers and have been very positive. We are very excited about the women we are honoring. Copa: What does the future hold for the Spectrum Circle? Karen: I'm super excited about the future. There are some great things that are in the works, we are in negotiations with a major hotel here in Washington, D.C. that is thinking of giving us The Presidential Suite to use for a private The Spectrum Circle salon. An invite only event series where women can network, share ideas and learn. We are talking to General Assembly and other companies about hosting events in and around the DC area. We have been asked to do events in NYC and Miami. We are also going to be planning more panels on different industries hopefully another panel at Google or another tech company soon. We have an event in the works on creators and innovators that will feature two local women who are doing great things in technology and fashion. I look forward to the future panels. I'm always amazed at the talent of women in this area. I'm also getting many emails from women in diverse industries that I'm not familiar with who are looking for an opportunity to share their stories and their rise/journey in their careers. Subscribe to the The Spectrum Circle website or social media accounts for information on our upcoming events.